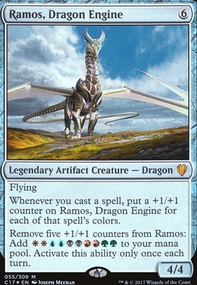 Does hexproof prevent Daxos of Meletis's ability from triggering? 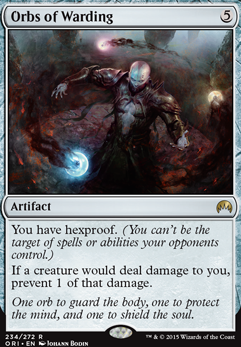 Hey, Settle works by your opponent first targeting a player to cast it on therefore if you have hexproof your opponent can't target you thus can't cast Settle against you. 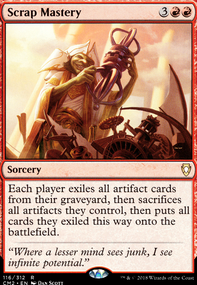 Green doesn't have a card that specifically gives you hexproof there are many that gives your creatures hexproof, but that will not stop Settle. You have to have hexproof. 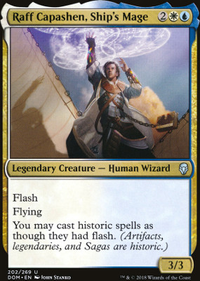 The Orbs will stop Settle, but are pretty lackluster cards to play in an Elf deck if that is their only use. sylvannos on Mono Green Sideboard: 3/1-2/2 Split? Orbs of Warding made Witchbane Orb obsolete, IMO. If you could play Witchbane Orb , you're probably playing Tron. The soonest you can get Witchbane Orb out is the same turn you could just cast Orbs of Warding . 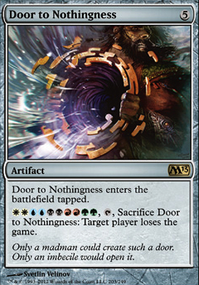 But you're not on Tron, and you're trying to lock your opponent out as soon as possible with Chalice of the Void . You already have Ensnaring Bridge . Between these, I'm not sure why you would need much else for Burn. With Chalice of the Void on 1 and 2, with Ensnaring Bridge coming down turn 2 or 3, Burn can't do anything except... Lava Spike and Skewer the Critics ? So if anything, I'd board in Simian Spirit Guide s to cast Chalice of the Void and Ensnaring Bridge as soon as possible. It even helps empty your hand faster. The real concern is locking yourself out of casting Arbor Elf and Utopia Sprawl with your own Chalice of the Void . I'm also not sure why you have Damping Sphere because it also locks out Utopia Sprawl . Also, Gemstone Caverns seems equally hilarious with Ensnaring Bridge . "Oh no I have Chalice of the Void on turn 1 followed by Ensnaring Bridge on turn 2! How will my opponent ever win?" Heavy Battlegear may be attached to it's controller. If it is, it becomes an Enchantment - Aura with "Enchant Player" in addition to it's other types. 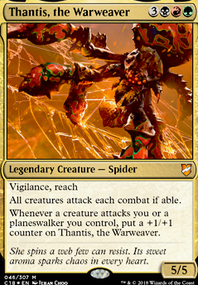 If equipped to a creature, that creature gets +4/+3 and trample damage does not continue over to the player or Planeswalker. 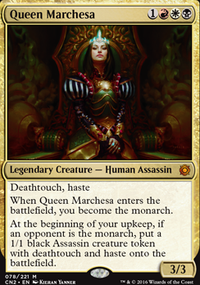 If attached to a player, that player gains 3 life at the beginning of their upkeep. Make a Legendary Camel for Amonkhet, pre-HOU. So for the first block.